I am both a critic and fan of the TV show Downton Abbey. I get a bit weary of the heightened drama by the end of each season, but I love the character development (especially of Lady Mary in Season 2), the compelling historical events, the beautiful setting, and the great acting. It’s the one TV show I watched last Fall. I can only imagine what it’s like for people who don’t watch it and go into a bookstore these days. DVDs of the show are on display, books about the “real” Downton Abbey are on the required reading table for high school students, and signs saying “If you like Downton Abbey” point to books with lavish settings and old stone mansions on their covers. I have to admit, I got drawn in by that last table. I wrote down two titles to check on at the library based on their “Downton-ish” appearance. Though neither came close to being as captivating as Downton Abbey, they did have the feel and the enthralling history of that time surrounding the first World War. I’ll start with the one I didn’t actually enjoy. 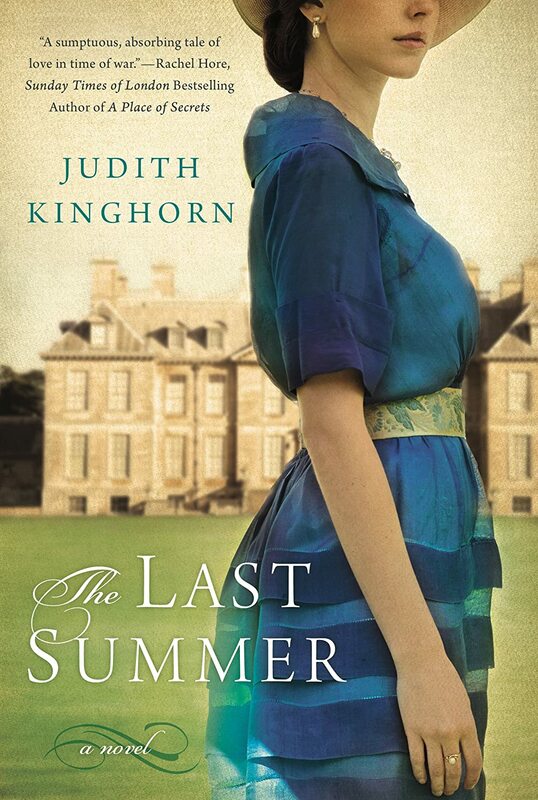 The Last Summer is set in Deyning Park, an English country estate. The title refers to the opening of the book, when the first World War has yet to begin and all the young people surrounding the main character, Clarissa, are frivolous and free. Clarissa is the youngest of the family of the Earl of Deyning. She is beautiful and thoughtful and a bit forward thinking. Yes, she will remind you strongly of Lady Sybil if you read the book. What’s more, she falls in love with the housekeeper’s son, whose name is…Tom. I can’t handle it. I feel like screaming “plagiarism!” Which may be unfair–for all I know, the author, Judith Kinghorn, may have started this book years before Downton Abbey aired. Maybe. After the first few chapters, the plot similarities stop, for the most part. The book continues as purely a love story. The Deyning family moves to London for the duration of the War, and the changes in the world after World War I affect them all. Tom and Clarissa’s love life is far from easy, so if you enjoy heart wearying love stories set in historical places, you will probably like this book. The similarities between Clarissa and Lady Sybil quickly disappear. I don’t think the book was all bad, but I had trouble finding any depth to the main love relationship beyond physical attraction. The lack of constancy in loving relationships throughout the book is also a negative to me. But the contrast of how the wealthy, “old money” families lived before the war and after the war was interesting. I’d give it 2.5 out of 5 stars, based more on the plot and characters than the actual writing. 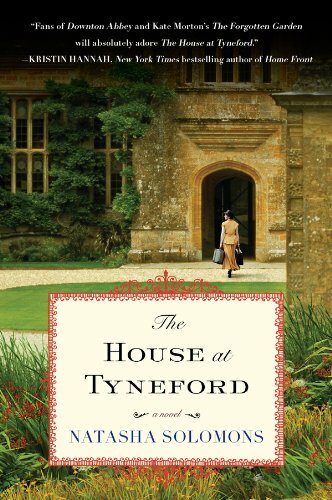 The other book I read that tasted strongly of Downton is The House at Tyneford by Natasha Solomons. The novel’s setting begins in the Vienna of 1938. Elise Landau is the daughter of wealthy and artistic parents. Her mother, an opera singer and her father, a novelist, sense the changing political climate and send their young daughter to England, promising to follow soon. Elise is one of many wealthy Jewish immigrants who leave their native country and landscape of jewels and champagne for the English landscape of serving tea on the lawn between croquet games. Elise has a lot to learn, but the reader will find her likable in her determination to do what she has to without losing herself. 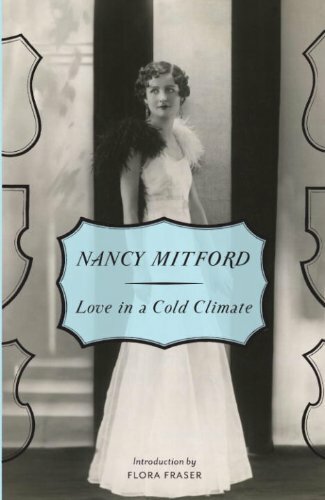 If I had never watched Downton Abbey, I probably would have liked this book better. I couldn’t separate the Mr. Carson from Downton Abbey and the Butler in this story in my mind. They were one and the same to me. Otherwise, the characters were very different. 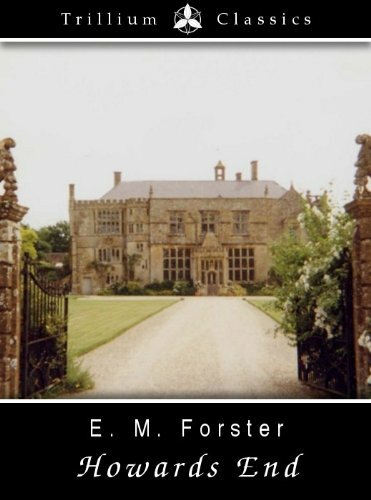 The house was run in the same manner, the divisions between upstairs and downstairs were a big part of the plot, but the book is more comparable to Jane Eyre or Rebecca than to the show Downton Abbey. I liked this book for its setting and for the main character, Elise. It’s not a classic in the making, but it’s a good light read. If you’re suffering from Downton Abbey withdrawals, these books could get you through until Season 4 begins. I think that going back to literature that was actually written in the early 1900s is an even better fix. 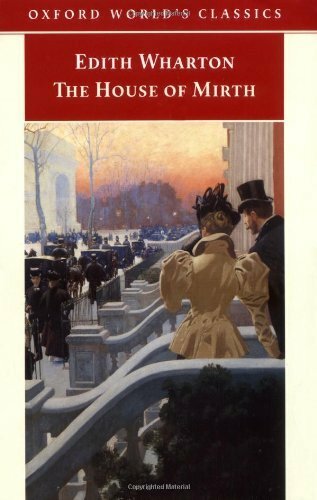 Try Howard’s End, The House of Mirth (not English but similar society drama), or Love in a Cold Climate. 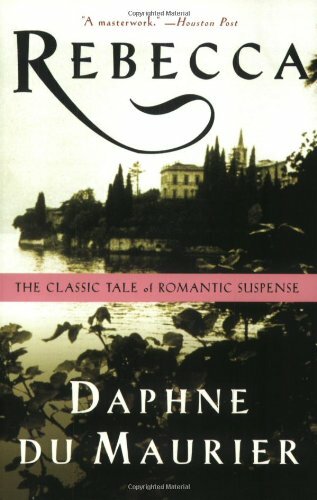 If you haven’t read Rebecca by Daphne DuMurier, it is a classic that will never be outdated. It has influenced literature greatly and the style of books coming out now such as The House at Tyneford and The Violets of March are quite similar. I started The Last Summer last week and could only get through a few chapters. I so wanted to love this book, but it was so BORING to me. I saw where it was going pretty much from the start and gave up. I agree, The House at Tyneford was better. I did a post like this about tv series similar to DA. I read The House at Tyneford before I started watching DA, so I enjoyed it without comparing. I read Summerset Abbey- was pretty good and not totally like DA.